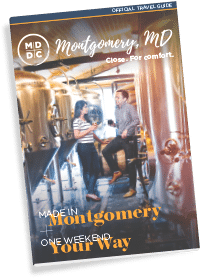 Founded in 1776, Montgomery County, Maryland has done an incredible job in preserving and sharing the history of the community. History buffs will delight in seeing the past come to life at these publicly accessible historical attractions in the area. Check out Heritage Montgomery for an extended list of historic sites in the county. For nearly 100 years, The Chesapeake & Ohio Canal (C&O) was a lifeline for communities along the Potomac River. Today, it endures as a pathway for discovering historical and recreational treasures! Take a trip back in time aboard the mule-drawn Charles F. Mercer packet boat at the Great Falls Tavern Visitor Center, or stay overnight in one of six historic lockhouses through the award-winning Canal Quarters program managed by the C&O Canal Trust. Four lockhouses are in Montgomery County. Don’t forget to visit The Monocacy Aqueduct. As the largest of the 11 aqueducts erected along the C&O Canal, it is often described by many historians as one of the finest canal features in the United States. The Beall-Dawson House was built in 1815 by Upton Beall, a wealthy man who served as Clerk of the Court for Montgomery. 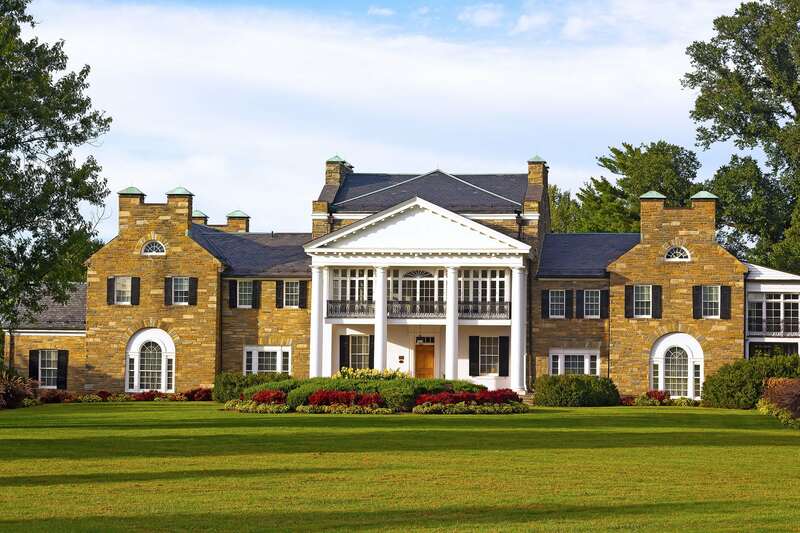 The largest and most impressive house in Rockville at the time, the brick estate was designed to reflect Beall’s wealth and status and provide a home for him, his wife and three daughters. Following Beall’s death, his daughters continued living in the house for the rest of their lives. The house was then owned by the Dawson family and eventually the Davis family – the latter helped with the house’s restoration in the 1940’s. Then in the 1960’s, it was purchased by the City of Rockville and converted to the Montgomery County Historical Society’s headquarters. Today, the house still contains most of its original architecture, including the indoor slave quarters, and serves as a museum of life in 19th Century Rockville. The home Clara Barton, the founder of the American Red Cross, for the last 15 years of her life. Originally a Red Cross warehouse building constructed in 1891, it was remodeled in the “Steamboat Gothic” Victorian architectural style and became Clara Barton’s permanent residence and national headquarters of the American Red Cross in 1897. She occupied the house until her death in 1912.